The administration of Magadan Region and China’s South West Mining Company have signed an investment agreement under which the Chinese side will invest 400 million rubles (around $8 million) in the development of a silver and antimony deposit in the region’s Tenkinsky District, Prime news agency reports citing a press release by the regional government. The agreement also envisages the construction of a 130-kilometer road from the deposits to a nearby settlement and ore mining and processing facility. 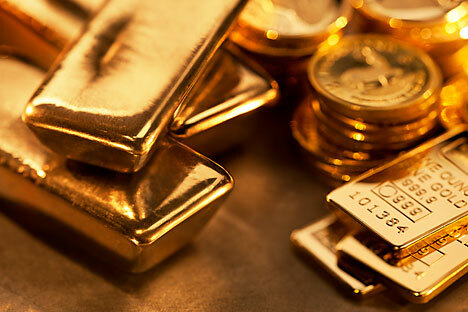 The agreement covers the deposits Utro (antimony and silver), Senon and Sentyabrskoye (gold and silver). At the moment, the South West Mining Company is conducting exploration work under the existing license. By the end of the year, it plans to conclude its assessments and register the reserves with the State Commission on Mineral Reserves. At the same time, it is looking for a plot of land to build a processing plant for the processing of antimony ore. All the necessary project design work is currently getting the required approvals. Representatives of the Chinese side are expected to arrive within a month to finalize target figures. An application for a plot of land to build an ore processing plant is currently being approved. The Magadan Region is Russia’s leader in terms of silver production and the fourth largest region in gold production. In 2014, it produced 24.1 tons of gold and 961 tons of silver. First published in Russian at Prime web-site.